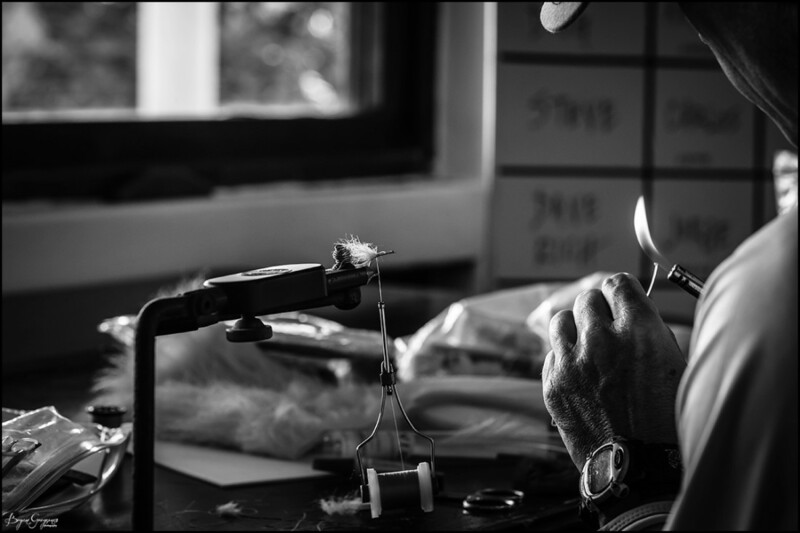 +Playa Blanca, Yucatan Johnny Pares spinning up some topwater bonefish flies. 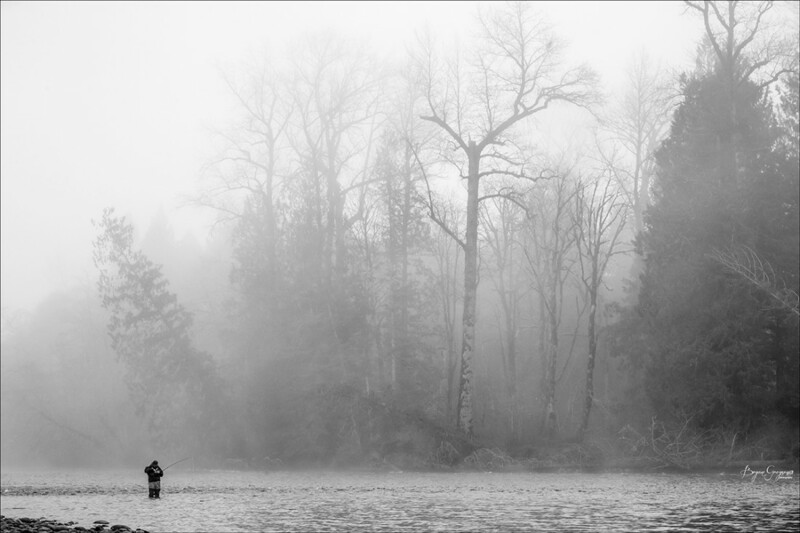 +Skagit River, Washington Scott Wilson swinging for saltwater rainbows on an early foggy morning. 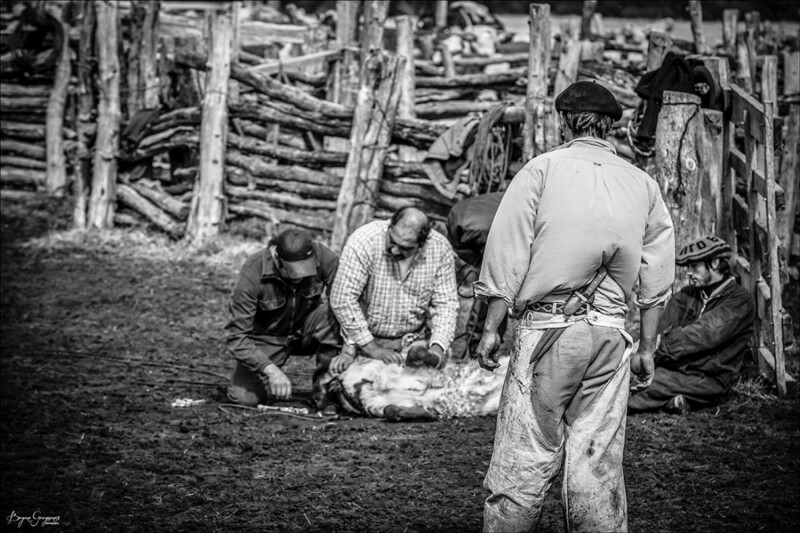 +Las Pampas, Argentina Argentine Gaucho, Jonathan Nunis, observes the outcome of his trusty calving rope work. Jonathan is one of the few old World gauchos, the last of his kind. It’s very much a fragile way of life in the new realm of technology, power and greed. I’ve never felt so humbled, so welcomed, so very small and insignificant in the big small world. It’s my hope their way of life continues forever. 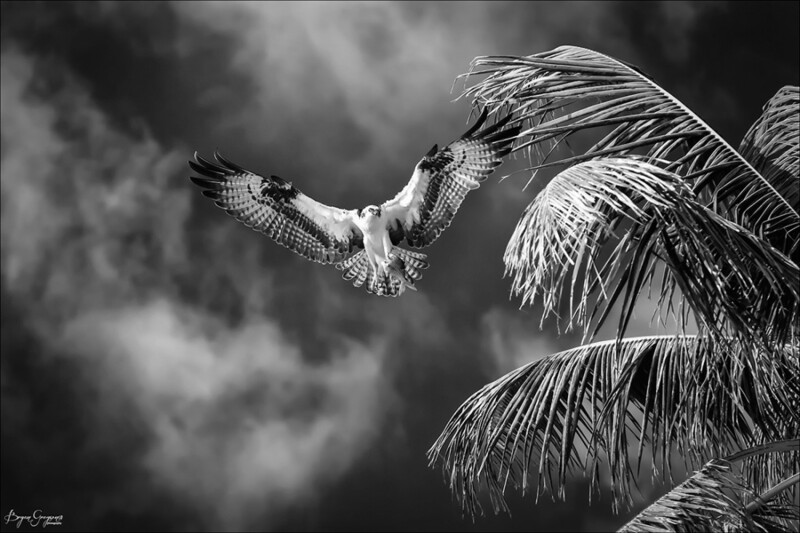 +Casa Blanca, Yucatan A Yucatan Osprey heads to a palm tree with breakfast in its talons. I enjoyed watching the hunt and the feast, a day I won’t forget. 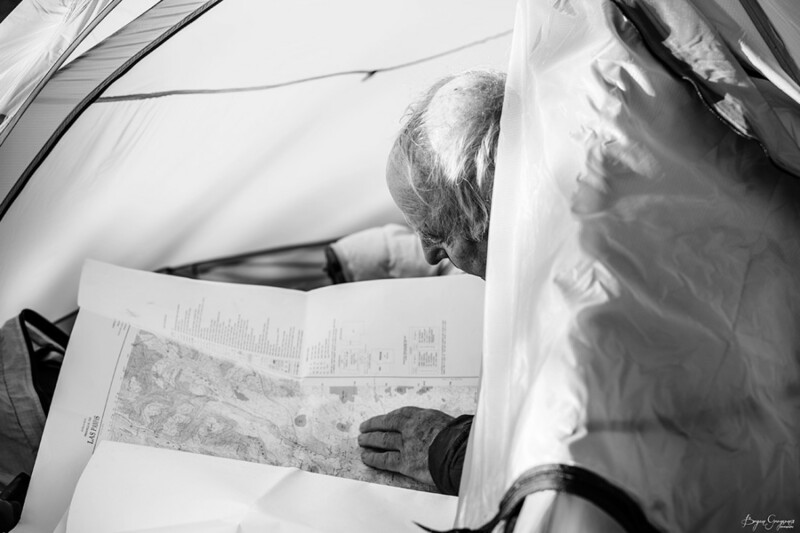 +Remote backcountry, Argentina Yvon Chouinard studying maps of the expedition in his tent. Andes Mountains, Argentina. This image represents my childhood dream and my childhood hero. A good role model and hero can make a difference, especially for the youngsters. It could be anyone really, a parent, a friend, someone who over came the odds, maybe a neighbor, perhaps a coach, an explorer, probably someone with a backbone that created positive change, it could be anyone with integrity, guts and bravery. These types follow their own quest, which is more often than not, the hard road. They fail but get back up and keep on going with their integrity and spine in tact, and they instill the seed of chance in others. Decades later I was the middle of the Andes Mountains gearing up for a big adventure. Ironically my childhood hero was also on the expedition team. I feel very fortunate to have captured this moment, for me it’s an internal lifetime accomplishment. It was also an inspiring moment, solidifying with certainty; the only limitations are those we put on ourselves. You can do anything you want to, you just have to actually want to do it. The champ is still going hard, still following his dreams, and still forging his own path. And its not everyday you get to bring your childhood hero on an expedition and take his picture when he’s not looking. Thirty-years later, I’m inspired once again.